This product on clearance! Get it while stocks last! Why not check out our related items! 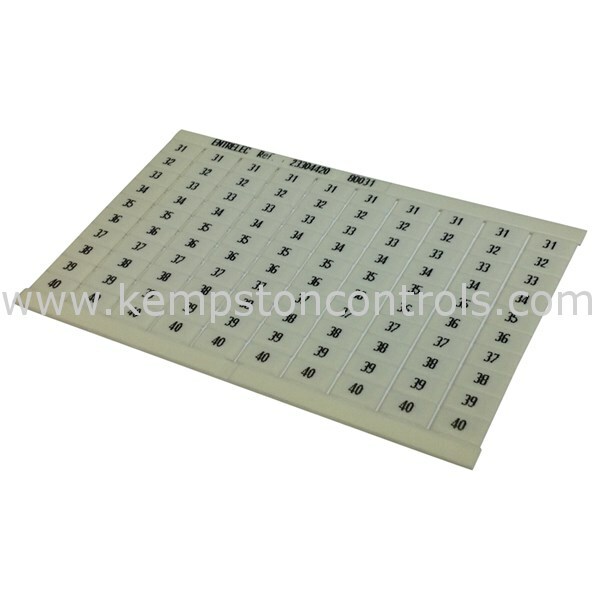 Kempston Controls a UK specialist technical distributor of fuses, sensors and control equipment. If you would like to discuss any of the parts which you see on our online store, please contact our dedicated UK sales centre on +44 (01933) 411411. All shipping options below are for UK shipping only. Delivery prices below are Exc VAT. * Delivery services are subject to exception areas, click exceptions to view the affected areas or use the ‘shipping estimator’ tool to view delivery options. We can provide international shipping to 240+ countries worldwide. Please select your country so we can provide you with delivery date and cost estimates. For our overseas customers, we offer a very competitive and fast delivery service; however, if you prefer to collect using your own courier, then we can also arrange that at no extra cost. Our technical team can help find an alternative! Fill in the below to get started. Enter your postcode below and we can provide you with a shipping estimate. Sorry we are unable to provide a shipping estimate for this country. Please request a quote and we will get back to you with a shipping price.